How do you make ends meet in the Bay Area? From soaring housing costs to wildfires, the distinct challenges that our corner of California faces make headlines. But KQED’s hit podcast The Bay has spent the last year, digging deep behind the headlines for stories at the heart of life in the Bay Area — stories about the people, the sensibilities, the only-here experiences. 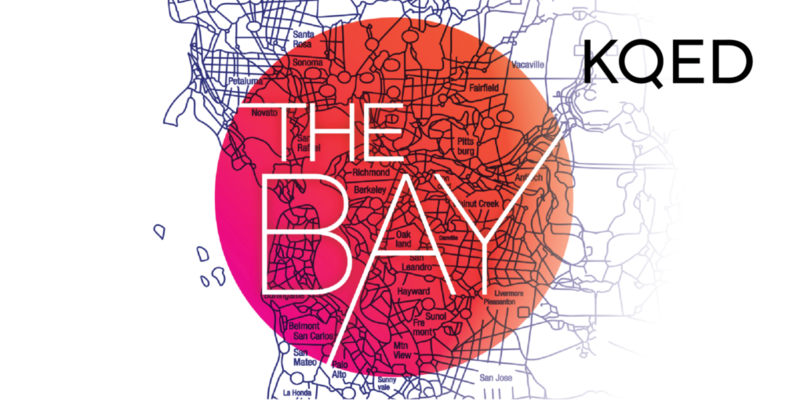 Join host Devin Katayama at Manny’s to celebrate the podcast’s first anniversary with an evening of stories and conversation with KQED journalists about the problems and the possibilities that make the Bay our home.